Eating Got You Down, Provo? 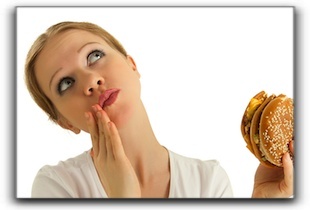 Provo men and women with missing teeth know that chewing can be difficult and painful. If you are looking at the cost of dental implants in Provo and feel uncertain whether this is the step you ought to take, come see Dr. Hammond at Hammond Aesthetic & General Dentistry to learn all about tooth implants. Dental implants are usually the best permanent tooth replacement for Provo people whose missing teeth make it hard to chew and eat. 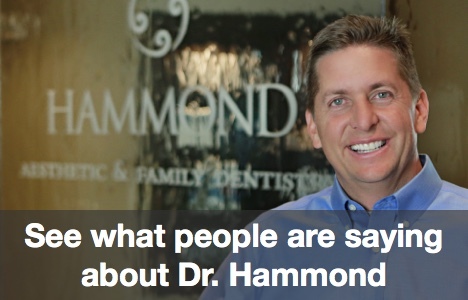 With experience in Invisalign, sedation dentistry, porcelain veneers, and even dental crowns, Hammond Aesthetic & General Dentistry serves their new Provo and Lehi patients by answering all of their questions without a hard sell approach. The choice has always been with the patient.